Do you like Deadly Road Trip? Share it with your friends. 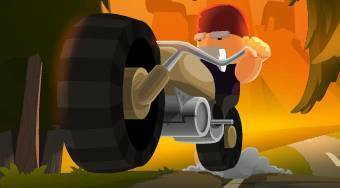 Deadly Road Trip - become a headhunter and search for wanted criminals.